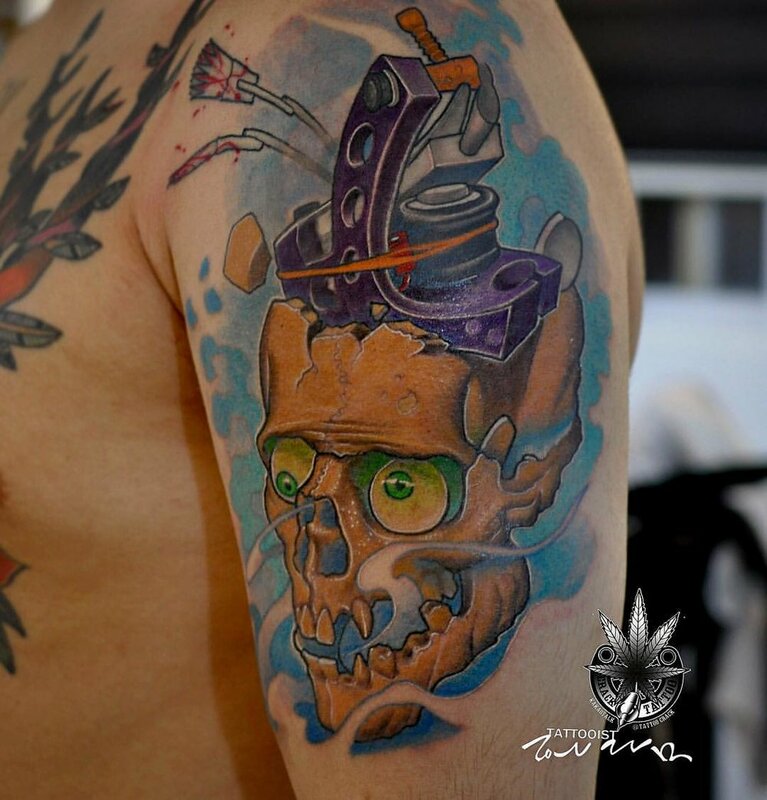 Iron Buzz Tattoos regularly attracts and hosts guest tattoo artists from all across the world. We’ve found that the best way to become better artists is to constantly be exposing ourselves to other artists and new techniques. Hosting guest tattoo artists allow us to trade ideas and network within our community in order to better our craft. When tattoo artists travel here it also allows clients the opportunity to get a unique custom tattoo from somebody they may otherwise never be able to travel to meet. The guest artists that we host here at Iron Buzz typically book well in advance so keep an eye out here or join our mailing list to stay in the know and book your appointment as soon as possible. WE BELIEVE EVERY CUSTOMER'S STORY BEHIND THEIR TATTOO IS UNIQUE. Let’s tell it together. Would you like to connect with us?